Say the phrase “communicating with teens” to another parent and you’ll often be met a sigh and an eyeroll. While parenting teens comes with its complications, we’ve discovered there are also many joyful surprises along the road leading to our kids’ independence. 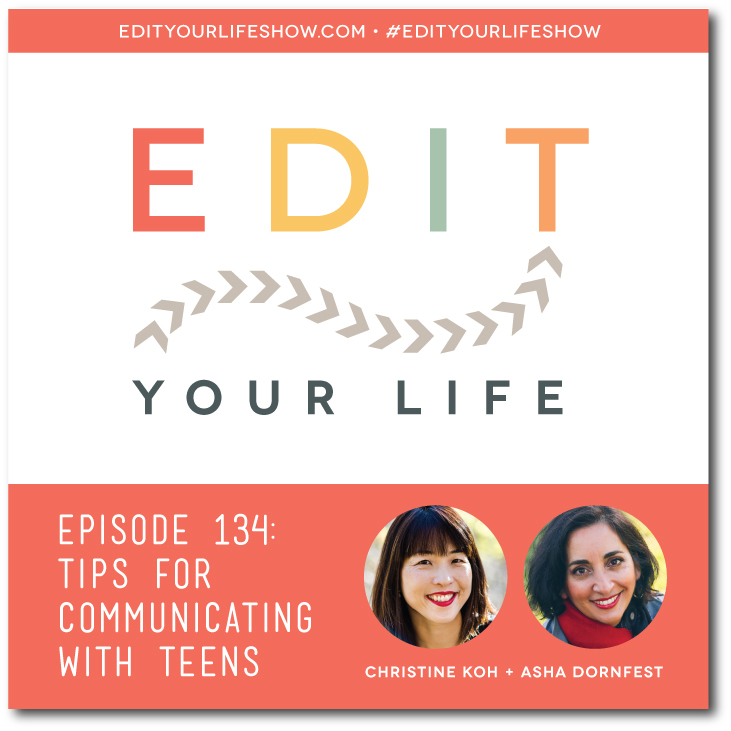 In Episode 134 of Edit Your Life, Christine and I share anecdotes and tips for communicating with teens. We suggest shifts in perspective, conversational tweaks, and ways to communicate non-verbally that can help open the door to more openness…even if that means less talking. 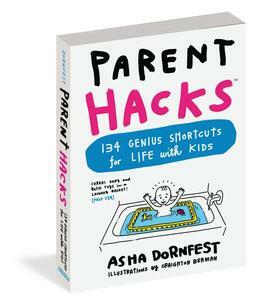 How do you best communicate with your teen? Join the discussion on the Edit Your Life Facebook page (look for the Question Of The Week post pinned to the top of the page).